SEO ISN’T AN ALIEN LANGUAGE. IT’S ACTUALLY QUITE SIMPLE. Search Engine Optimization (SEO) is a fancy word for “website visibility.” How visible is your website? Are consumers finding you organically through search engines such as Google or Bing? If you don’t know where your website stands, chances are you need help increasing SEO. IT’S TIME FOR YOUR WEBSITE TO TAKE OFF! The strength of these aspects is your key to favorable search engine rankings. Without it, your website is simply lost in space. A star dimmed amongst it’s brighter (more visible) brothers and sisters. Besides getting world class web design, all of our web sites come Google ready with blogs that feed right into Google. We choose WordPress, not only for it’s content management system, but for it’s revolutionary trend setting designs, speed, and the flexibility to make the site what our customers need and want. Get a Free Marketing Evaluation Today. PUTTING YOUR COMPANY’S GROWTH IN PERSPECTIVE. Think about it; there are over 9 million web pages ranking for the keyword “chiropractor in Las Vegas” on Google. 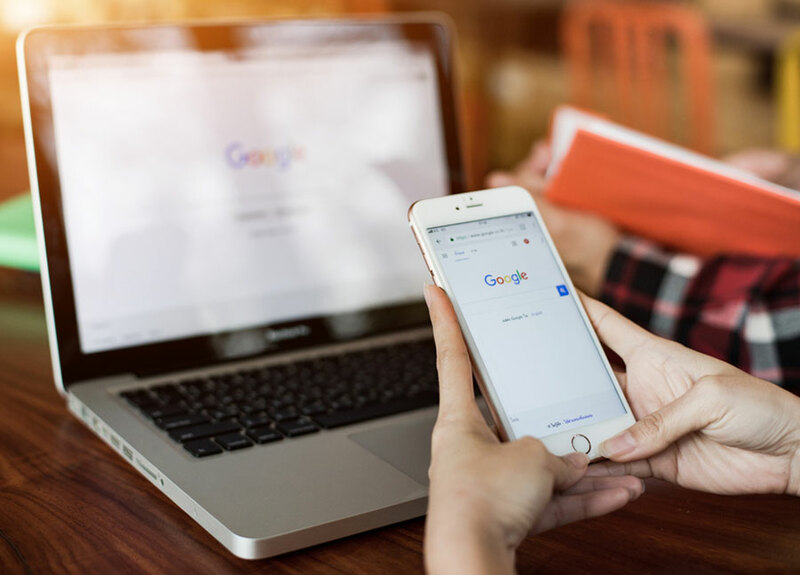 If you’re a chiropractor failing to embrace the importance of SEO, you’re unlikely to gain a customer organically searching for a Las Vegas chiropractor online. 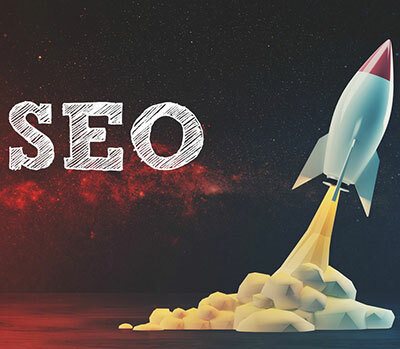 Maintaining proper SEO that produces valid results is a full-time job, which is why it’s best to leave it to your professional Las Vegas marketing team at Send it Rising. SEE WHAT OUR CUSTOMERS SAY ABOUT OUR WORK? From building a new fully-optimized website, to managing our digital campaign, Send It Rising exceeded our expectations. They helped bring our company to the next level. I met with Kellen and he presented me with a snapshot of my business. He was up front and honest and has delivered on his promises. My law firm Moss Berg Injury Lawyers is now on the first page of Google for several search terms. I’ve been burned by SEO companies in the past, so when I sat down with Kellen, I was skeptical. They do very good work and now I am ranking really well for a bunch of keywords. Having recently launched my website, I met with Kellen a few weeks ago. As I consider myself a novice when it comes to SEO and social media, I brought my web developer with me. Kellen walked us through my website and put together a plan that was easy to understand and made perfect sense. We’re already starting to implement some of the recommendations and couldn’t be more thrilled. Kellen and his colleagues are true professionals and it’s a pleasure doing business with them. Please feel free to send us any questions you may have. We’d be happy to help.